Below is a listing of the positions that are currently available at JJE. Please click on the corresponding link to find out more information. If there is a job that you would like to apply for, please click on the Apply Now link and fill out the form. The IT System and Network Administrator will be responsible for the implementation and support of the server, application and network infrastructure in accordance with industry accepted best practices and providing assistance to other members of the Information Technology Team. The Service Advisor will be responsible for performing a variety of administrative functions for the service department, liaising with internal and external customers, processing the daily administrative workflow of the department and helping to ensure the department runs efficiently and in alignment with procedures and customer expectations. The Outside Sales Representative for the Contractor and Utility market will be focused on developing new customers and servicing existing customers within the state of New York, acting as an ambassador and expert in the products represented by Joe Johnson Equipment. 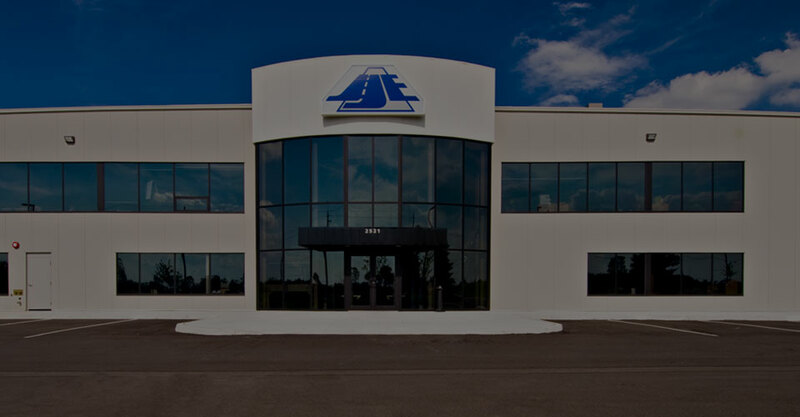 This position will spend the majority of their time (approximately 85%) in the field with customers, with access to an office and Service Facility located in Rochester, NY. They will also work closely with a dedicated Inside Sales Specialist (ISS). The ideal candidate for this positon will reside within New York state. Perform troubleshooting, mechanical repairs and PDIs (pre-delivery inspections) on a variety of heavy equipment represented by JJE. Want to work at Joe Johnson Equipment?